As we bask in the joys of raising our children; watching them grow and take on new skills, accompanied by that feeling of pride at achieving success at every stage, there is that one stage that we often look forward to with a mixed feeling of enthusiasm, but slight concern – reading. Learning to read can be a challenging task for some children, as it isn’t often as straightforward as learning to speak, or even riding a bike, especially when you take into account the number of skills required to achieve a good level of success in reading. As parents, we want to do our best for children and give them the best possible start in life. As a result, we can be faced with the dilemma of choosing the right time to start; do we go in quite early and try to get them ‘up and running’ in no time, or do we just leave it and face it later –when they get into school maybe...? Hmm...I remember a discussion I had with a colleague once, who was heavily pregnant at the time and was already thinking ahead to what steps needed to be taken with the child once born, in terms of reading. She was thinking as early as 2 years, which to some might seem unthinkable. So, how does one know when to start the reading process with your child? Well, that magic age doesn’t exist. Some children could start earlier, while others much later. As parents, we are in the best position to know when the best time is for us to begin to engage our child in the skill of reading. We will begin to notice when our child starts to show more of an interest in books, being read to, or even just doing a lot of pencil work –wanting to colour in pictures, or trying their hand at ‘kiddy sketches’ (scribbles to you and me....lol), leading to their own interpretation of some of the stories that you have read to them. There has to be a certain level of interest that you can build on. Your child might have started to show some interest in books, or when you read to him or her. It’s always a good idea to gauge which books your child finds most interesting and start from there. Form discussions around the theme and haul in some more books on those topics. So, capitalise on your child’s curiosity and look for new interests, to continue to feed that curiosity. Reading with your child might seem like a no-brainer at this stage but some might not be sure of what that is. We normally begin with bedtime stories, where we read to our child at bedtime in order to prepare them for sleep. But as the child becomes more curious /interested, you’d need to progress from reading to your child, to reading with your child. Your child will sit next to you or on your lap, as opposed to opposite you. This way, it becomes more involved in the reading process. You could ask questions like: “Why do you think he did that?” “What do you think will happen on the next page?” See if your child can interpret the story, using the pictures. Depending on how keen or fast your child is, ihe or she might begin to read some of the common words in the reading books. Talk about the beginning sound in words you both come across e.g. T is for toast, B is for butter etc. 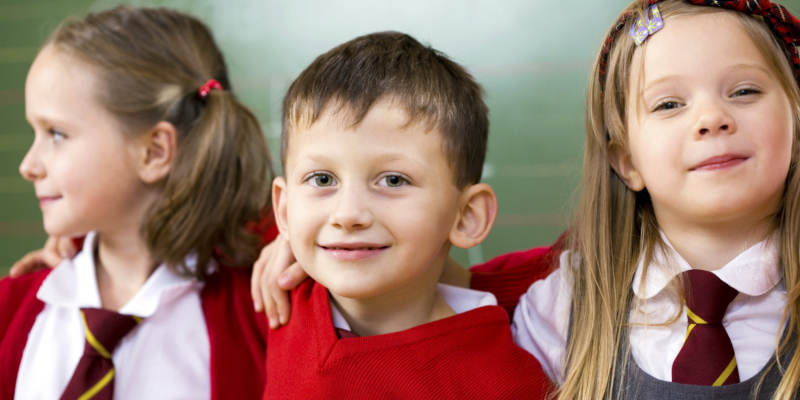 Once your child begins to respond to your ‘coaxing’ techniques, you may want to take your efforts a step further by trying your child out in a more formal environment. Seek out a centre where your child would be able to join their reading sessions, to build on what you have started at home. Leaders are Readers has an award-winning Reading Programme, well structured to cater for such situations. If you have been doing quite a bit with your child at home, you could bring your child into the centre, to have him or her assessed, to ascertain the reading level. There are three levels, which your child could progress through after which, it would be fluent in reading. 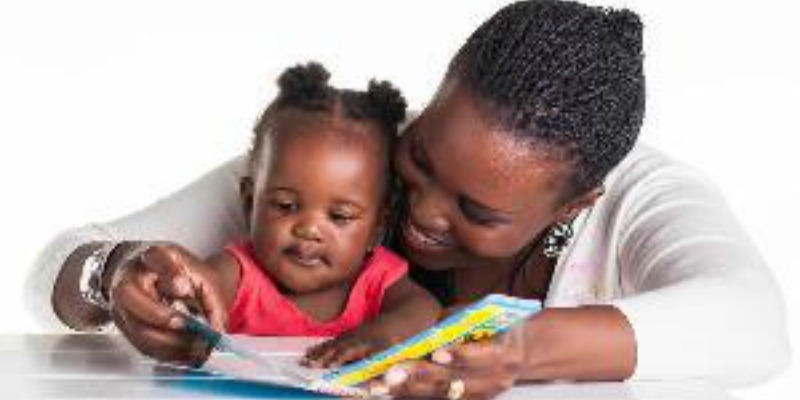 So, follow the signs in your child, to know when he or she is reading ready, then subtly begin to introduce different methods like the ones above, to encourage your child to build on its initial curiosity. Reading is a skill - to be perfected over time. 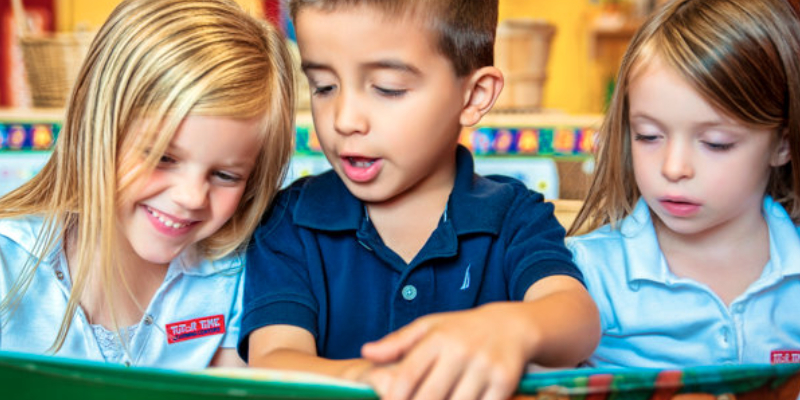 In as much as we would love for our child to become a perfect reader in no time, he or she will need time and our job is to make it as fun an activity as possible.